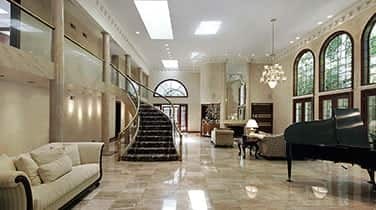 Residential Stone Sealing Aventura services from our professional staff at AAA Marble Care will really impress you! We will make you our top priority when you hire us for your stone sealing services. Our family owned and operated business is licensed, insured, and bonded to provide you with exceptional services. Our experts use state-of-the-art equipment and high-quality tools to do the work for you. 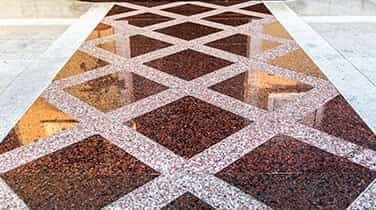 Natural stone and marble surfaces are refinished using special cleaning techniques and polishing procedures. Over time, stone can get damaged from wear and tear so it is very important to keep up with maintenance. To hear about our stone sealing services call us today, and we will give you a free estimate! 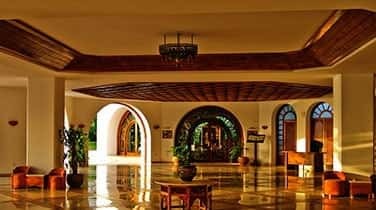 Residential Stone Sealing Aventura services from our experts at AAA Marble Care will help to restore vanities, showers, walls, staining grout, natural stone, or marble surfaces. Our goal is to eliminate the dullness from your stone, so that it will be beautiful and full of luster and color. 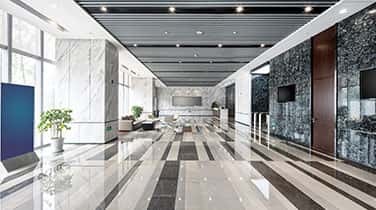 Using precision tools, high-quality stone polishing pads, polishing powders, and diamond grinding machinery, we will make your stone look brand new. You will be very pleased with the final results! We aim for 100% customer satisfaction, and will work hard to exceed your expectations. Schedule a free consultation with our experts at your earliest convenience! We look forward to hearing from you!